An animated Addams Family movie, but still. 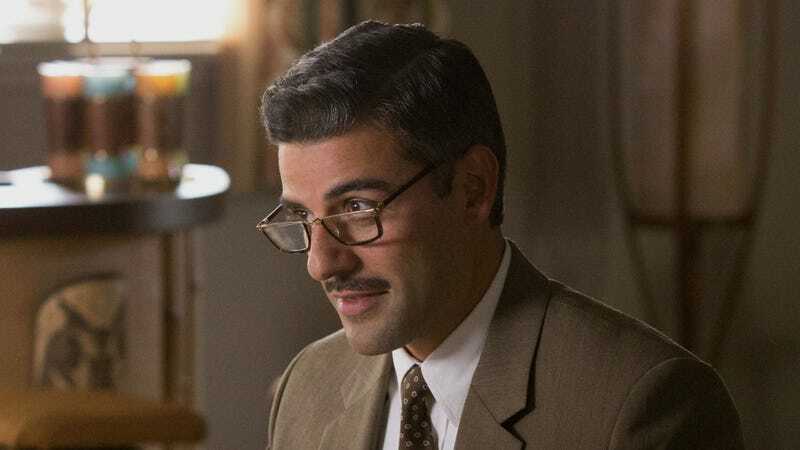 Reports are coming in that Oscar Isaac, the internet’s boyfriend—currently onscreen as Poe Dameron in Star Wars: The Last Jedi—is in talks to voice Gomez Addams in MGM’s upcoming animated Addams Family movie, directed by Sausage Party’s Conrad Vernon. Even on its own, this casting would be awesome. Isaac is one of the best actors working today. It’s just doubly exciting because Isaac is kind of dream fan casting, as he’s long been a name thrown around if the franchise ever got a reboot. And now it may happen. There’s no word yet on who else Vernon is looking at for the other iconic Addams roles, but if Isaac signs on, he instantly gives the film a new level of excitement. Also, Deadline reports the film is aiming for an October 2019 release.